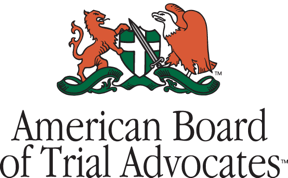 Steve Long to Host Triangle Benefits Forum - Ward and Smith, P.A. Life insurance can offer millions of people financial protection from unfortunate events. But there's another advantage, such as using life insurance to fund deferred compensation plans. You can learn more about leveraging life insurance, for things like retirement plans, on October 23 in our Raleigh office. 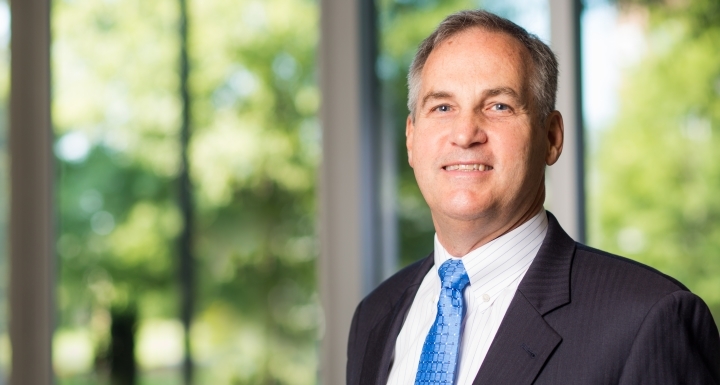 Tax and employee benefits attorney Steve Long will deliver a presentation, entitled "Life Insurance Funding of Deferred Compensation Plans" to members of the Triangle Benefits Forum. Long served as President of the Triangle Benefits Forum in 2009-2010 and has spoken to the group regularly. He leads the firm's tax and employment benefits practice. Founded in 1990, the Triangle Benefits Forum is a North Carolina professional group located in the Triangle. Outside speakers are often invited to present at the monthly meetings, including representatives from the Internal Revenue Service, the U.S. Department of Labor and the North Carolina Department of Insurance. The forum consists of attorneys, accountants, bank trust officers, consultants, insurance professionals, paralegals, benefits administrators, and other employee benefits professionals. You can find more information about becoming a member here.